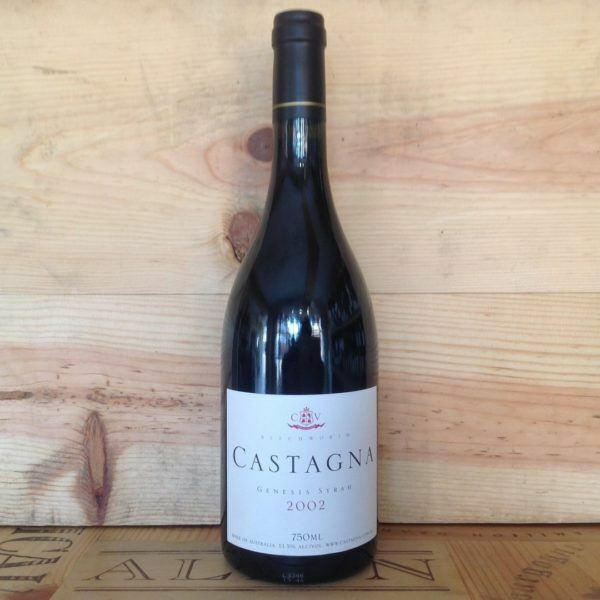 Established in 1997, the Castagna winery sits on granitic soils just outside Beechworth in North East Victoria. Julian Castagna and son Adam are committed to biodynamics in grape growing and winemaking. The vineyards are hand pruned and picked and winemaking is very traditional using indigenous yeasts and minimal intervention. Elevage is 18-20 months in half new French oak. The wine is a true expression of the place where it is grown.